You’ve had a ball in your perfect gown. You hang it up for a while in your wardrobe just to admire and look back on. But now the feeling has faded, it’s taking up space and you just don’t know what to do with it! If this is you, we have some words of advice for you. 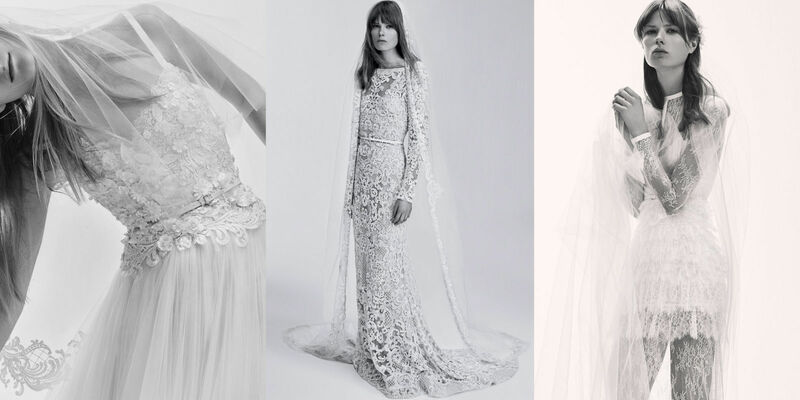 Like old jewellery and your baby’s first shoes, wedding dresses are nice to just have. 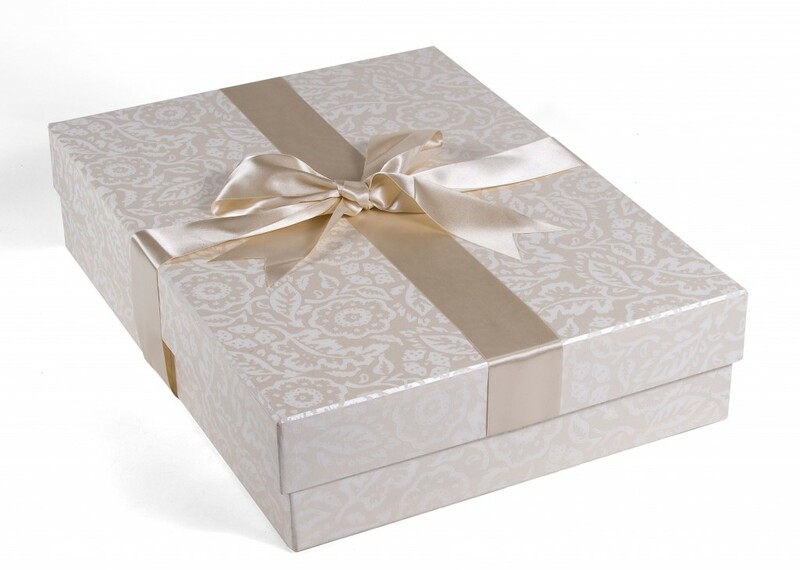 You can tuck it away in your closet or under your bed and as long as it is stored correctly, it will still look amazing on your tenth anniversary. This article here goes into detail about how to store your wedding dress properly. If you’re thinking of starting a family or already have a daughter, perhaps you’d like to pass it down the family line. There have been many touching stories of wedding dresses being worn through 4 or 5 generations of women. The con with this is your daughter or niece may not feel the same. If that’s the case then try one of the other sections! Many of you loved our post about Cherished Gowns on our Facebook page. They specialise in transforming unwanted wedding dresses into gowns for stillborn babies which is not only a deeply touching thought but a great way to re-purpose your wedding dress. If you have a particular charity you’d like to support, consider donating your dress to their local shop or selling it yourself and donating the proceeds to your chosen charity. Since wedding dresses are usually upwards of £1000 and are only worn once, there is certainly a market for second-hand dresses (particularly from big name designers). This way you get some of your money back and the pleasure of knowing you made someone else’s day. That’s it! If you’re married, what did you do with your wedding dress after the wedding? We’re interested to know so head over to Facebook or Twitter and join the conversation!